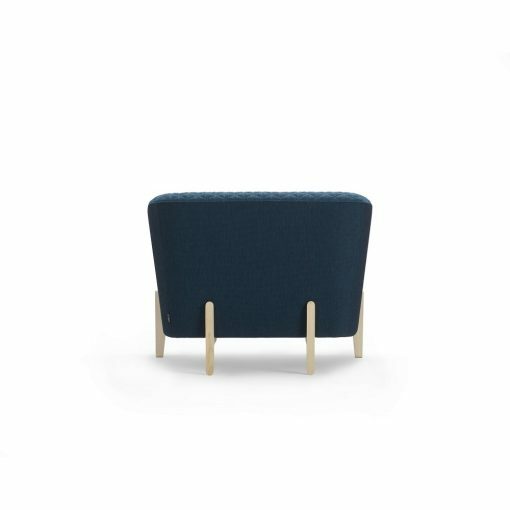 When space is scarce there is no room for errors and furniture needs to be able to deliver more than good looks – and this is exactly what the Young easy chair by Michael Young does. 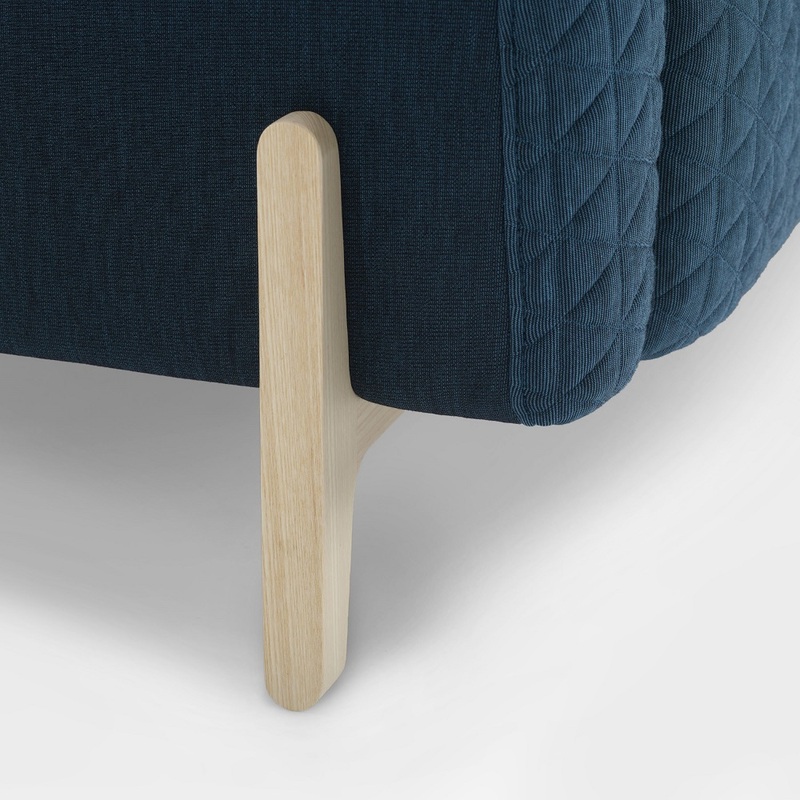 Every angle and element in the easy chair has been carefully thought out. 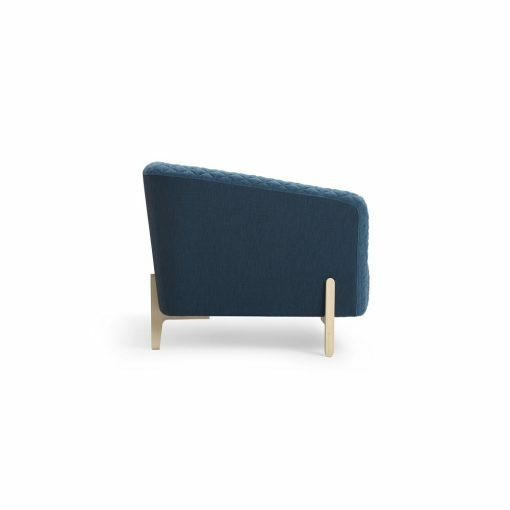 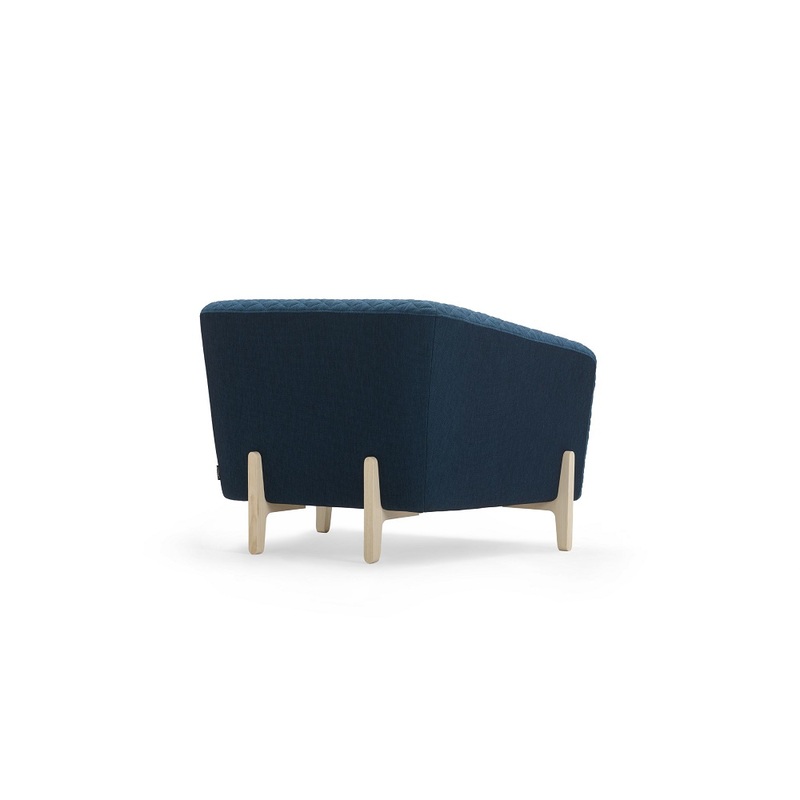 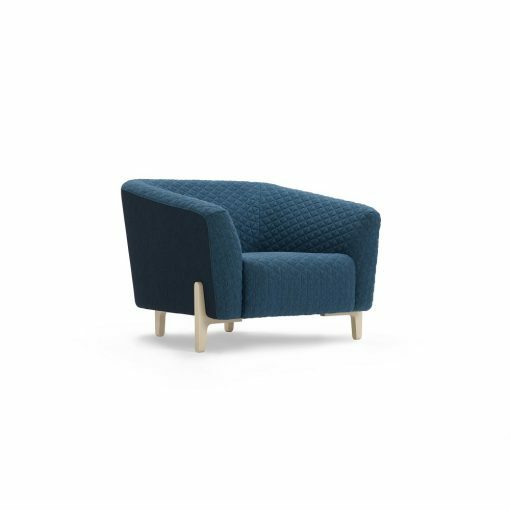 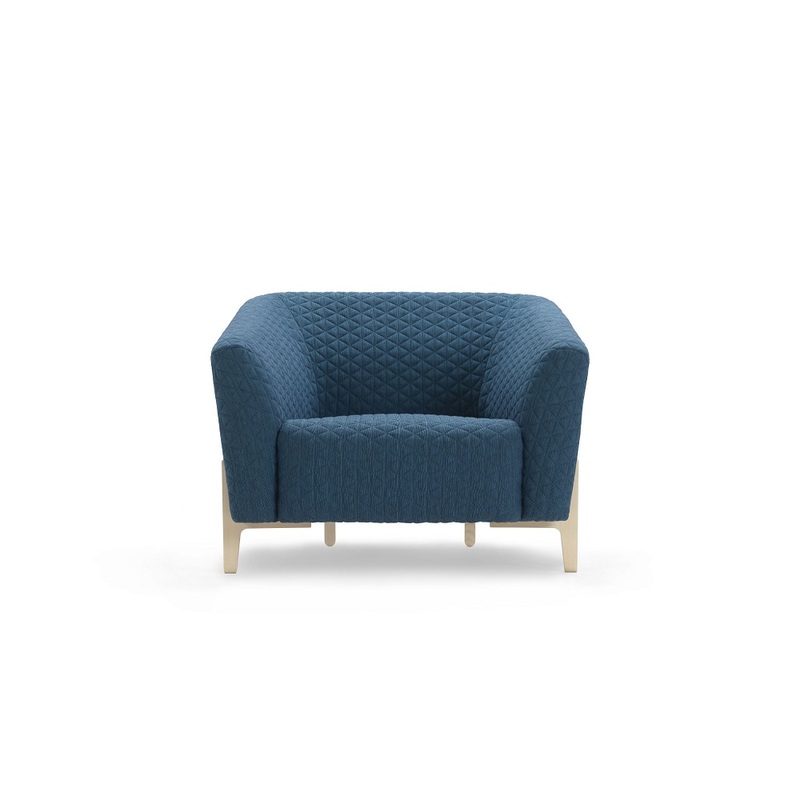 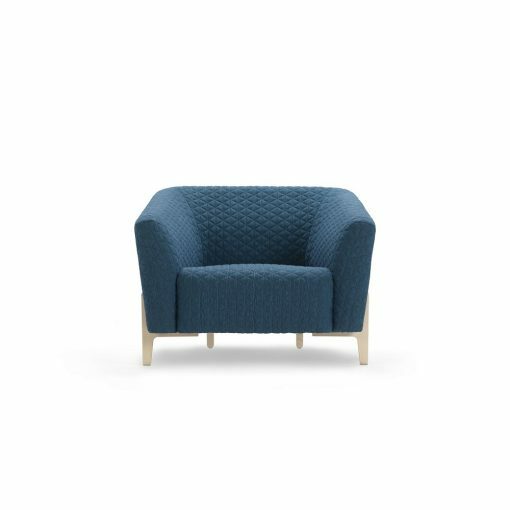 Quilted textile covers the soft seating, which rests on a delicately shaped wooden frame.